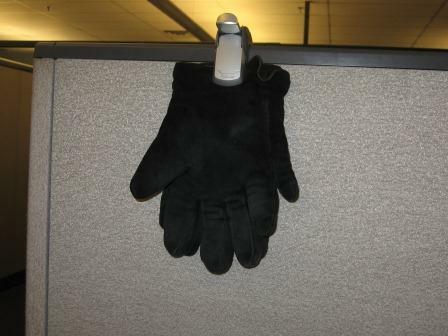 Sometimes it’s the small things within an office cubicle that make the biggest impact. 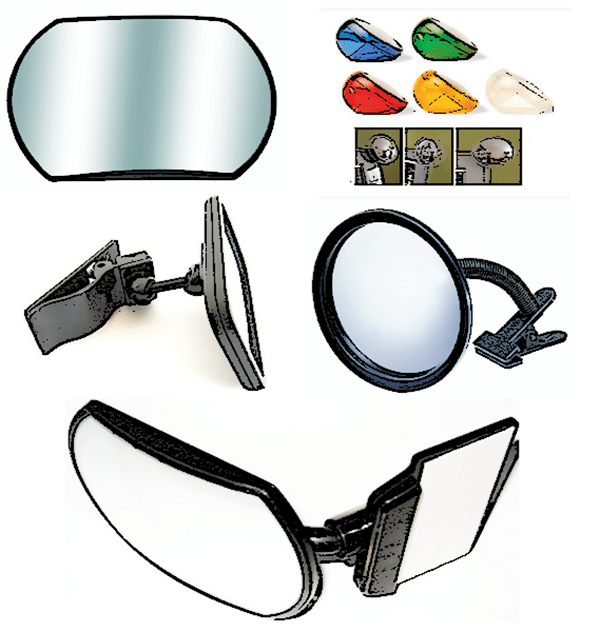 For example, my iView cubicle rear-view mirror detailed in this former article and featured in my All-Time Top 20, is the most popular item on this site. 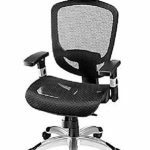 I tend to believe that it’s popular because it’s reasonably-priced and, more importantly, it solves a problem within the office environment. 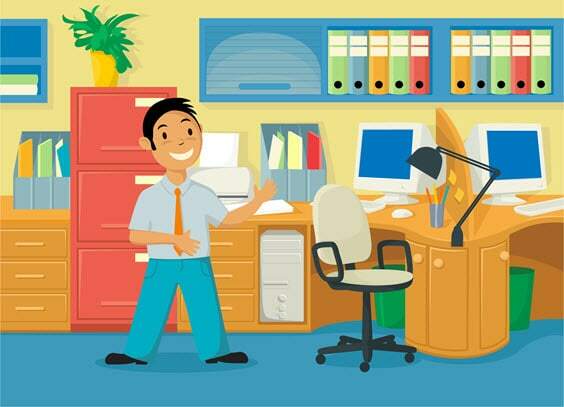 It allows you to see what’s going on behind you if someone is walking by your cubicle or if someone is coming to visit you. 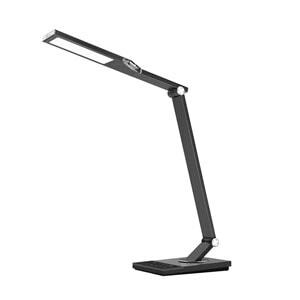 Well, I happened upon another fairly small cubicle accessory that is also very reasonably priced. It’s my new Fellowes Partition Additions Coat Hook and Clip. 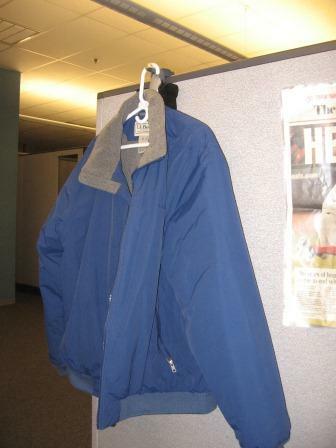 If you live in a cubicle for a majority of your life, as I do, you need somewhere to hang up your coat, hat, jacket, sweater, or sweatshirt. This accessory is one of the most unique coat hooks I've seen on the market. It not only has a hook upon which you can hang your coat, but it also is equipped with a pretty strong clip that can hold your gloves or anything else you might want to hang. 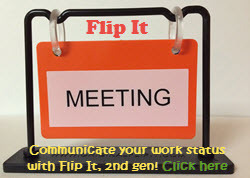 You can see in one of the images below that you can even use it to hang a calendar, poster, or anything else that you want to hang with the clip. 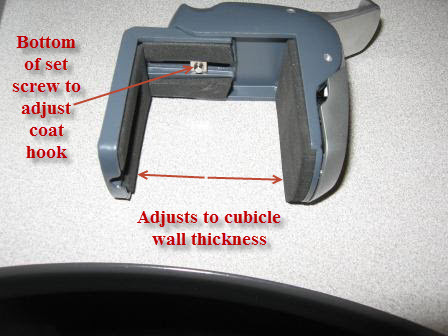 Wall coat hooks, especially for the cubicle wall, are abundant but are they all made with the quality of this Fellowes Coat Hook and Clip? In my mind, heck no! 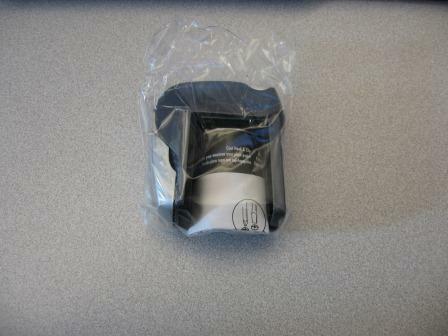 Prior to this coat hook, the one that I had was one that hung loosely on my cubicle wall and was not adjustable. 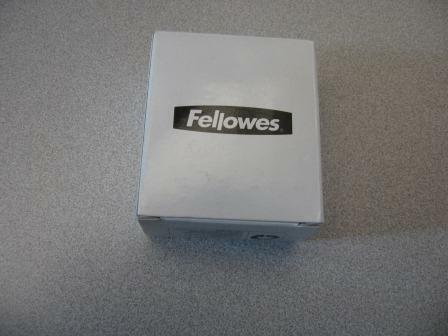 This Fellowes coat hook is adjustable with a screw driver. 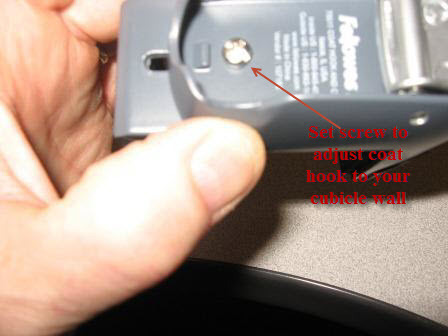 You simply unscrew the set screw, place it on your cubicle wall, squeeze it tight against the wall, and tighten the screw. 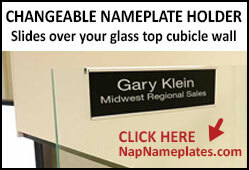 Now you have a custom coat hook that fits the wall of your cubicle perfectly and is solid as a rock. I found this to be an awesome feature when it comes to cheap coat hooks but it's only cheap in price and not in versatility. Speaking of versatility, how many coat hooks have you seen that also have a built-in clip to hold your gloves, hat, or scarf? 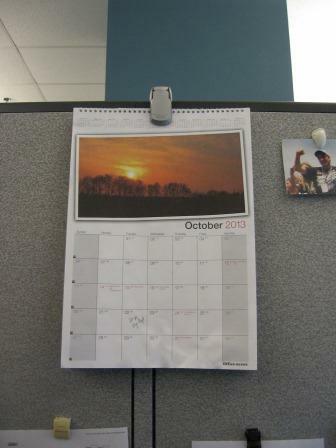 You can even use it to hold up a calendar (as I show in the image above). 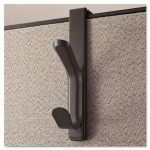 It might even make sense to buy a few of these Fellowes Coat Hooks if you are looking to use the clips as a way to hold up a poster or a colorful print for your cubicle wall. 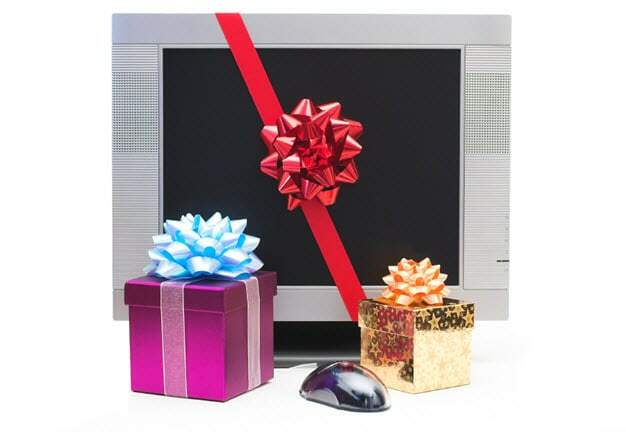 For the price, it might be your best option for hanging items in your cubicle. 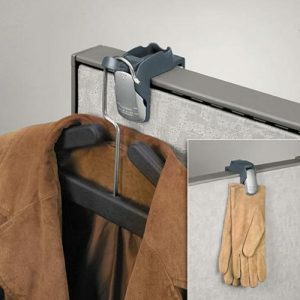 You can also check out some other cubicle coat hooks below. As you can see above, wall coat hooks and coat racks are available in many different types and styles. You can buy them as single or double coat hooks. 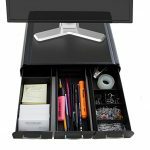 I think that the Fellowes coat hook and clip that I purchased for my office cubicle, and featured in this article, is one of the best that you can buy. It is high quality and versatile at the same time. Cool coat hooks are certainly out there. 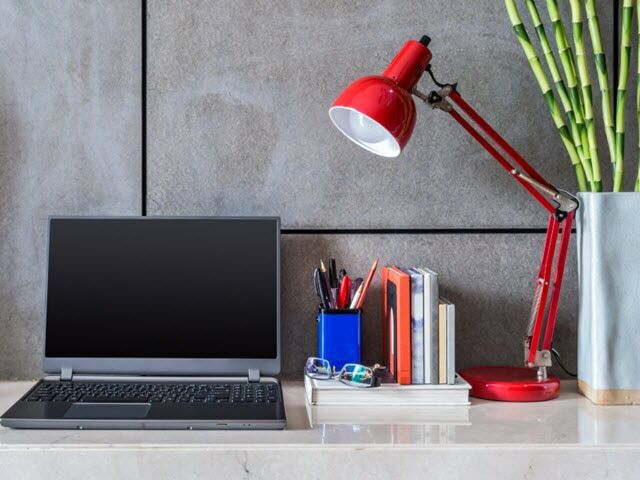 You just have to find what works for your office cubicle. 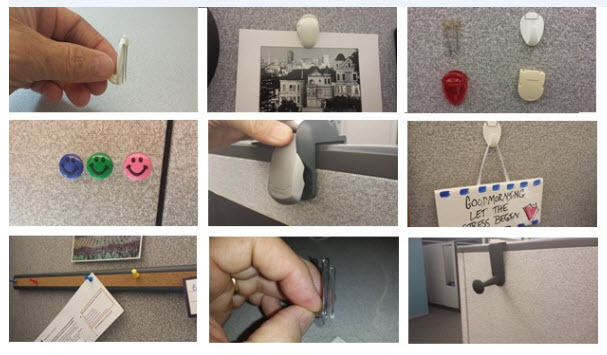 If you have a question about this particular cubicle accessory of anything on this site, just leave it in the comments or use my Contact Me page.